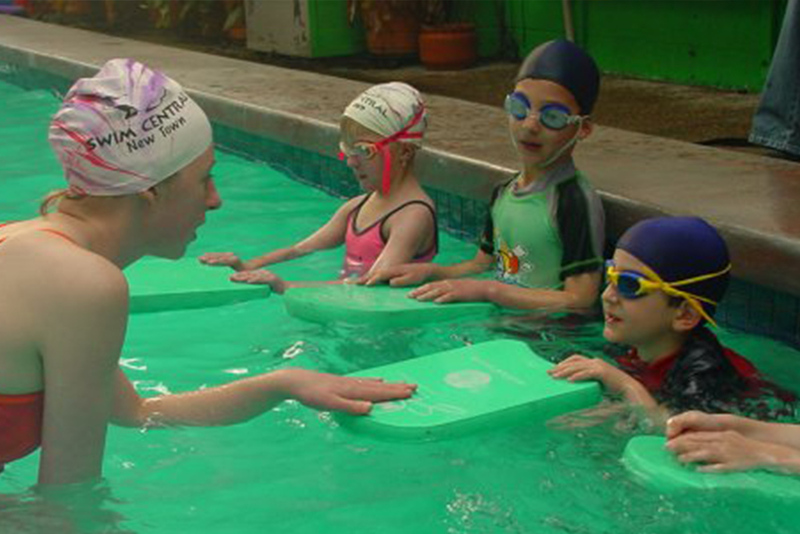 Pre-school aged children (2 – 4 years) are accompanied in the pool by an adult in this class, allowing the child and partner to work together as a team. 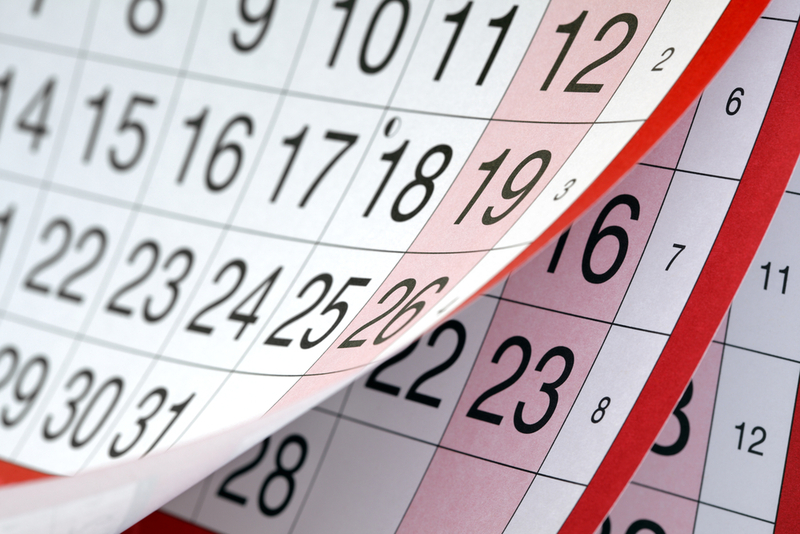 This is a more structured session, laying a foundation for further tuition. 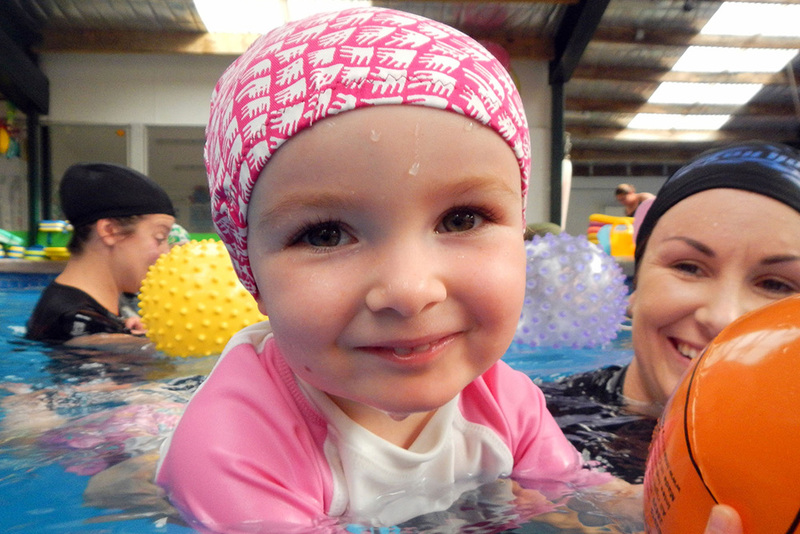 This level of class is ideal for those children who may be shy or nervous of the water or those who enjoy the water but have no basic skills. 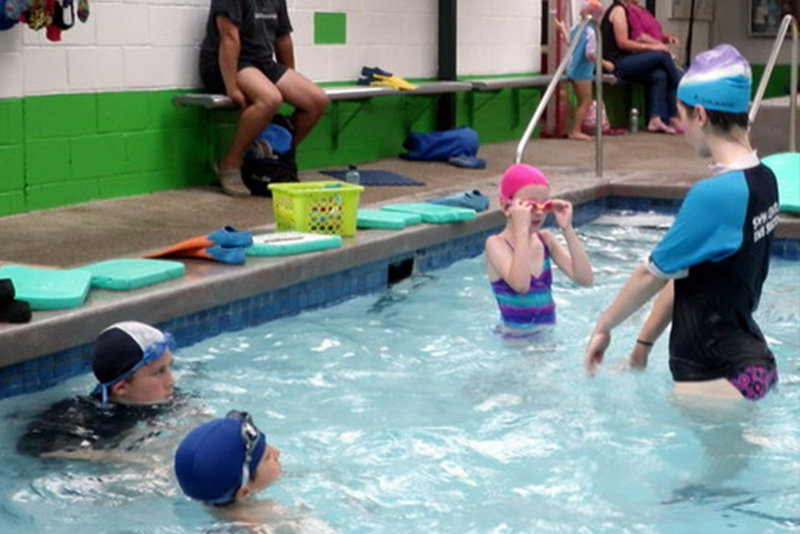 The highest level of class held in the small pool, children in the Basic Class concentrate on a range of good foundation skills and basic swimming techniques. 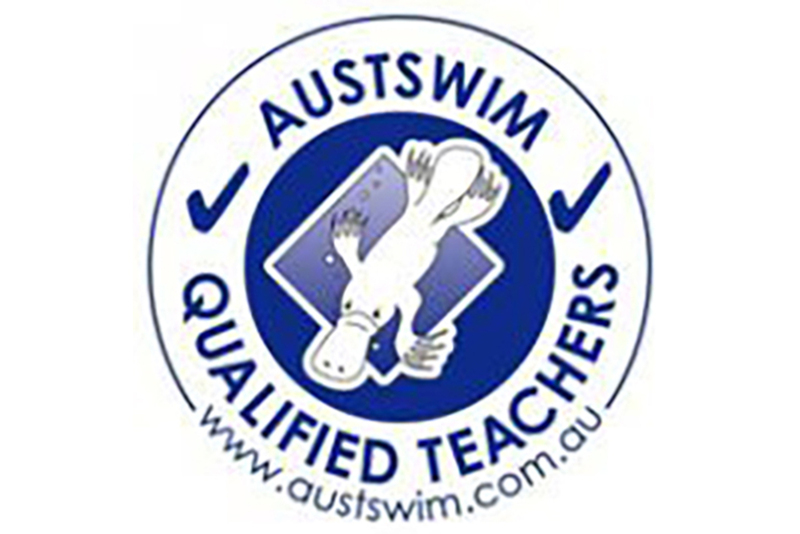 This class is for children who can already swim a basic Freestyle and Backstroke, but need to move on to greater distances. 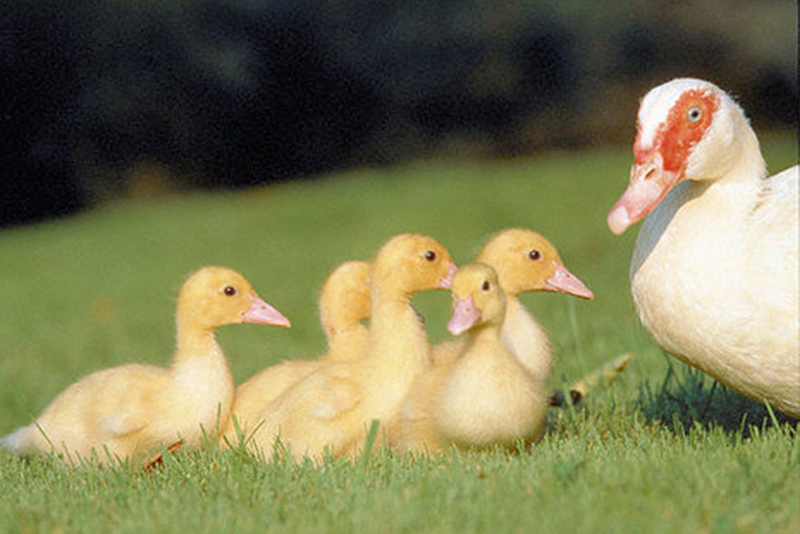 This class continues on from the groundwork taught in Basic Learn to Swim. 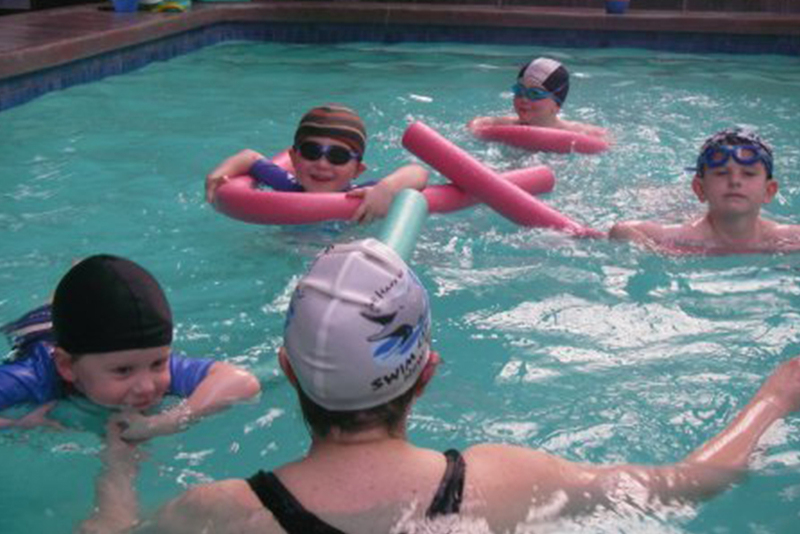 Now in the Big Pool, children will continue to improve their stroking and increase distance. Transition acts as a stepping stone for those children who have begun to swim confidently, but are only able to cover short distances. 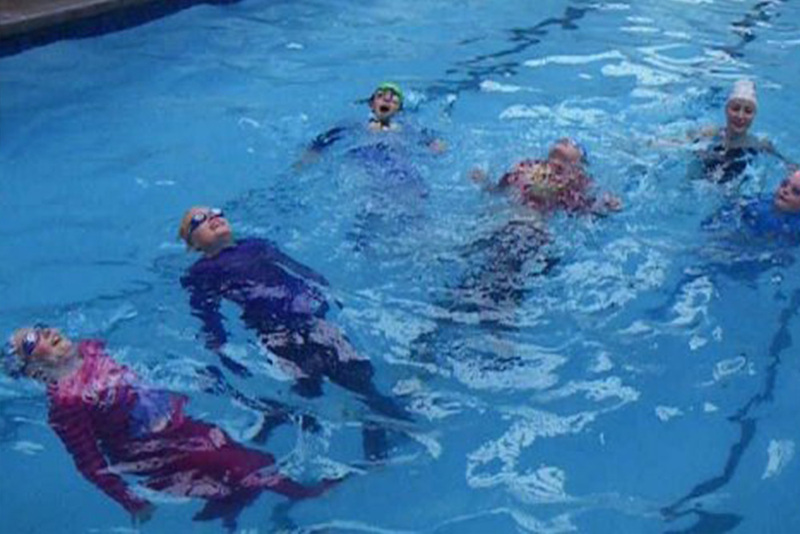 Correct technique in Backstroke and Freestyle is encouraged, as are good breathing habits to enable longer and longer distances to be swum. 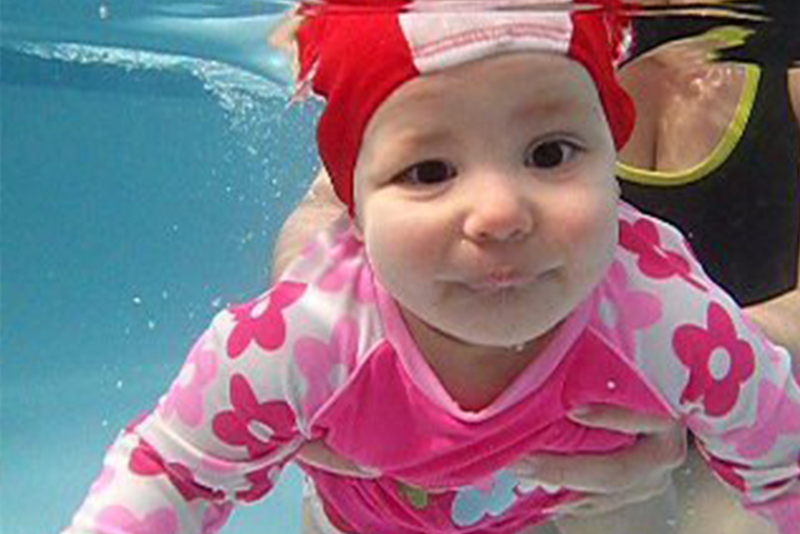 Children develop their styles and incorporate advanced stroking technique and are introduced to Rescue Skills suitable for swimmers of this level. 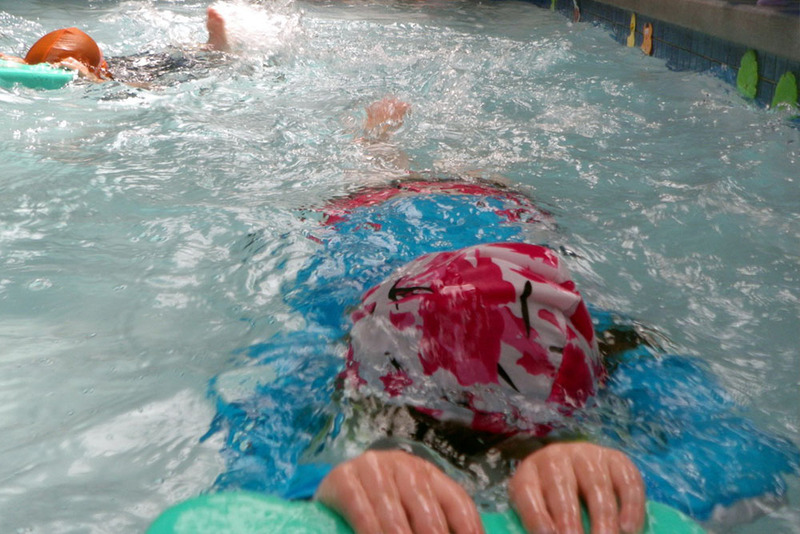 Much hard work is done over the hour with focus being on correct technique, development of strength and stamina and an introduction to competitive swimming. 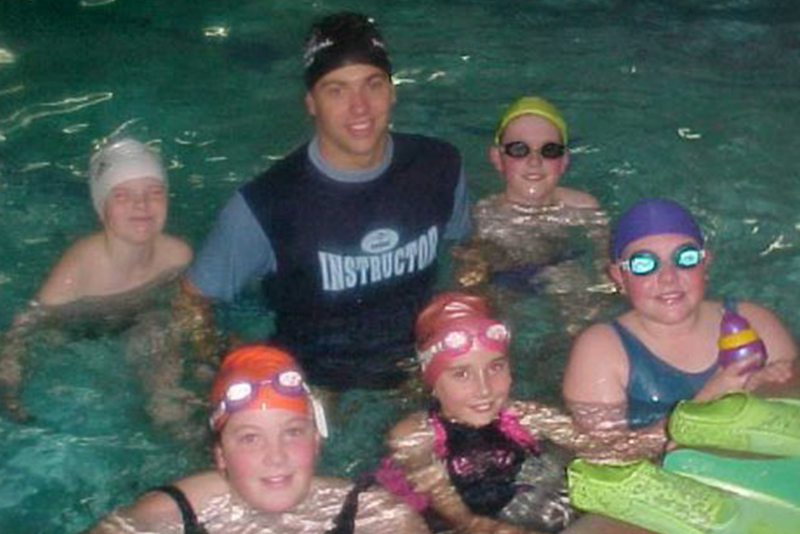 Many of our Instructors are former competitive swimmers and state and national medal winners.